The holiday season is fast approaching! In this part of the world, the ritual of gift-giving is very common in any Filipino household. I am not that celebratory but, every Christmas season, I always find ways to give something to my family and close friends. It makes me feel good to make an effort to find that perfect something that will make them smile. Now, it’s not always easy to find that perfect gift, especially if you are not a traveler yourself. You might think those travel items are so expensive. 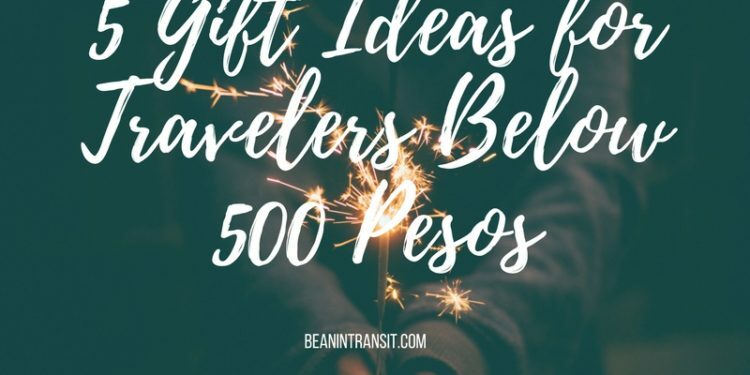 That is why I decided to do a little bit of online window shopping to help you find that perfect gift for your traveler friend without breaking the bank. 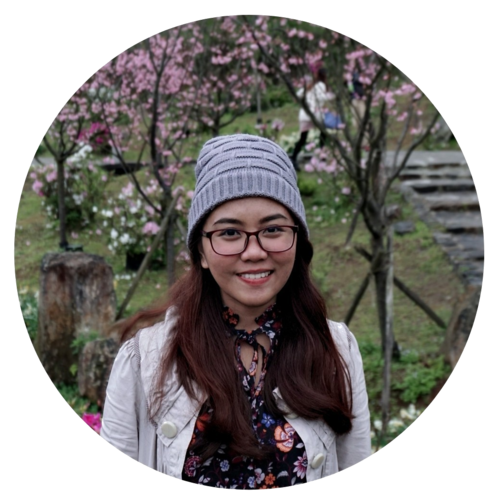 I personally checked out Lazada because they currently have great deals and free shipping for the Chrismas season. I like how easy it is to shop at Lazada because you don’t need to sign up to purchase. They also have a Cash on Delivery payment option so you don’t need to worry if you have no credit or debit card. 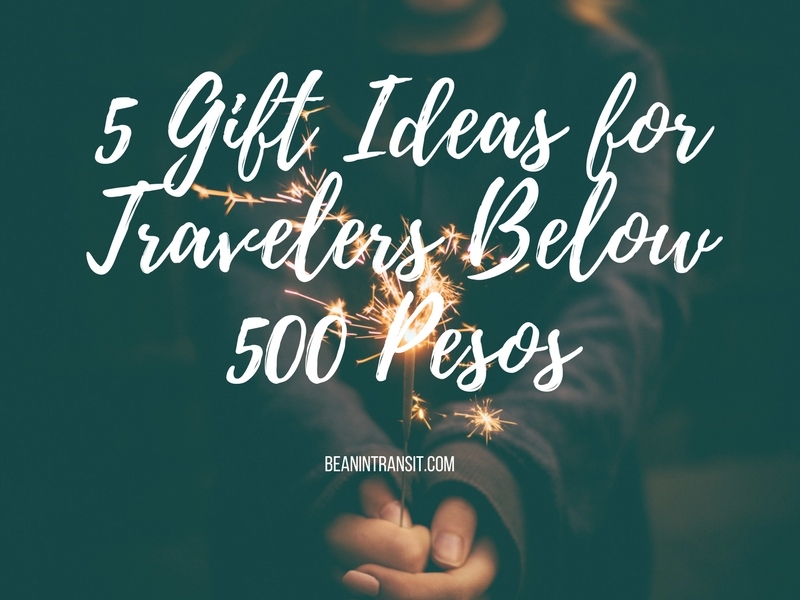 So without further ado, here are my top 5 best travel gift ideas below 500 pesos. Disclaimer: Please note that the links below are affiliate links. I will earn a commission if you decide to make a purchase. 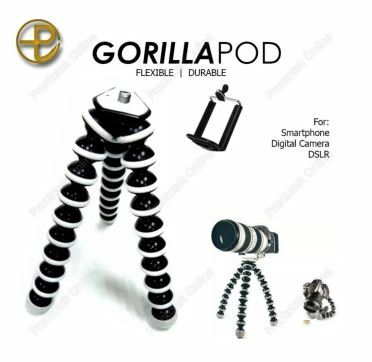 This Gorilla pod is currently on sale for ₱ 245.00. “Never underestimate the importance of having a tripod.” That is what I always hear from my photographer friends. You get to have the best sunrise/sunset as well as nighttime shots if you have a tripod. A gorilla pod is a compact tripod that can adapt to different surfaces. 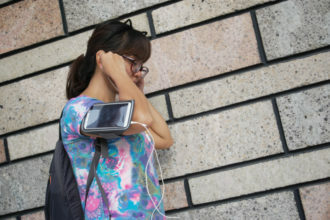 It’s the perfect companion to any travelers who use either a mobile phone or SLR. 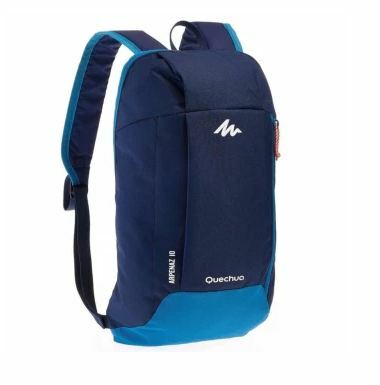 This Decathlon Quechua Arpenaz 10L Day Hiking Backpack is currently priced at ₱ 319.00. You can never go wrong with a hiking backpack. It’s one of the most important items any traveler needs. This Decathlon Quechua 10 Liter Hiking Backpack is ideal for hikers who do not need a big backpack and simply want to hike for a couple of hours. I personally have this backpack myself that I use when I just want to wander around the streets of Cebu. 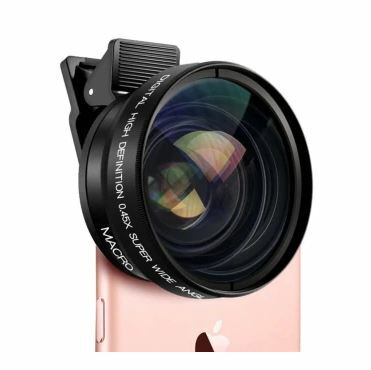 This 0.45x 37mm Super Wide Angle Macro Lens is currently on sale for ₱ 491.58. Most of my traveler friends are mobile photography enthusiasts and I know exactly that giving them this wide-angle clip-on lens will get them excited. This is definitely one of the best gift ideas for travelers who want to be a little bit more creative with their travel photos. 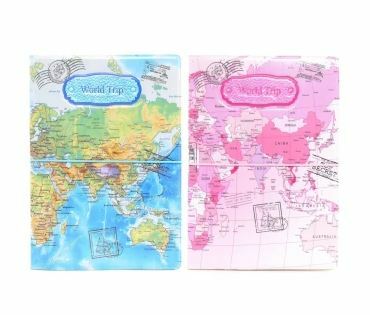 This World Trip Couple Passport Holder is currently on sale for ₱ 429.00. A passport holder does not just protect the paper cover of your passport. Although that is one of the uses of having one – to extend the life of your passport especially when traveling in different weather. It’s also a great way to organize your legal documents so you’ll have one place to look for it when you are traveling. This ONE’S Universal Global Multi-Function Socket Adapter is currently priced at ₱ 399.60. 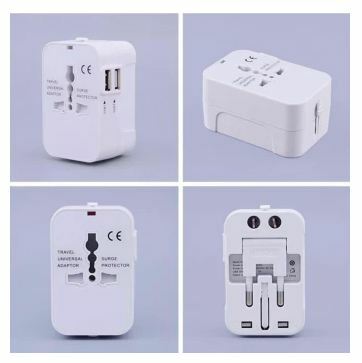 One of the perfect gift ideas for travelers is a universal adapter. It’s probably one of the most important gadgets to bring with you when you’re traveling abroad. Electrical standardization is pretty much different in different countries and it can be very frustrating to a traveler. Having a universal adapter would be a lifesaver. That’s it! 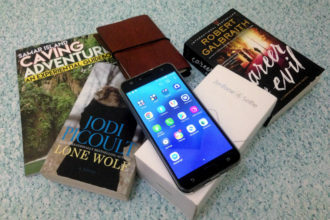 These are the five gift ideas for travelers that are super affordable and easy to purchase. Do you have other gift ideas in mind? Share your ideas in the comment section below!